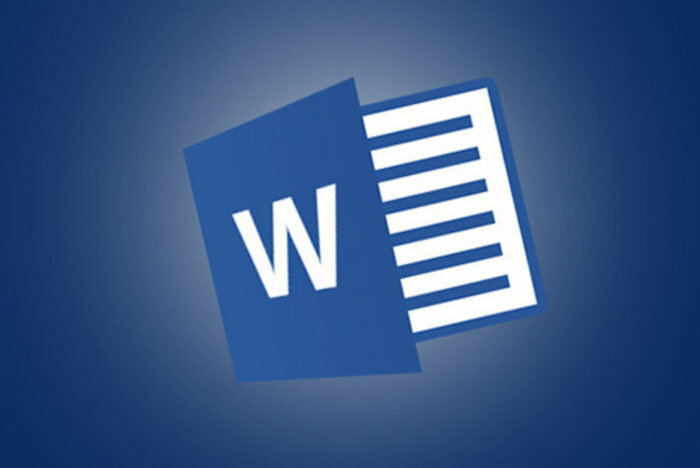 The Hardin County Library is offering basic classes on Microsoft Word. This series of classes will focus on writing letters and cover letters. If you are interested in this class, call (731)925-4314 to register today!